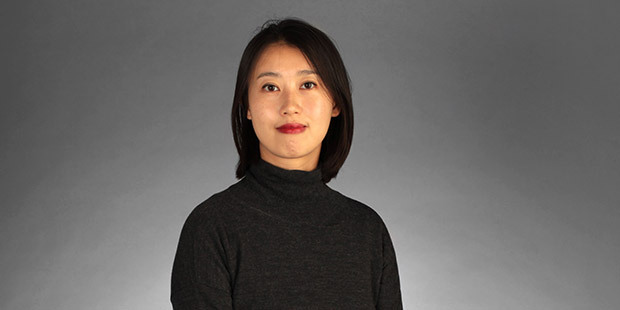 Dr. Yi Chen is a Lecturer in Contextual and Theoretical Studies for courses including BA (Hons) Design Management within the Design School at London College of Communication. Yi gained a PhD degree in Cultural Studies at the University of Sussex in 2015. Her PhD thesis explores the philosophy of ‘rhythmanalysis’ and she developed the concept into a research method for cultural historical research. She had also put rhythmanalysis to work by looking at the changes which had taken place within the cultural history of post-war Britain. Yi’s research interests include cultural theory, art history, philosophy and non-representational research method. She recently published her monograph 'Practising Rhythmanalysis: Theories and Methodologies (2016)', Rowman and Littlefield International. As well as lecturing in Contextual and Theoretical Studies at LCC, Yi also supervises thesis for students. View the BA (Hons) Design Management course page.